When Gregg Berhalter was hired as the head coach of the United States men’s national team, the heads of U.S. Soccer had one goal in mind — to implement a more possession-centric style of play. 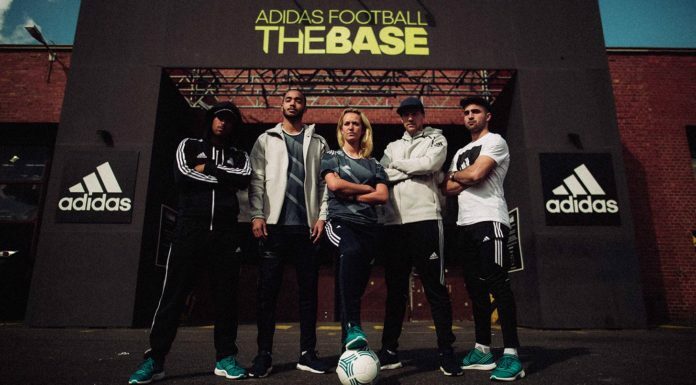 But is that the right move for the current squad? 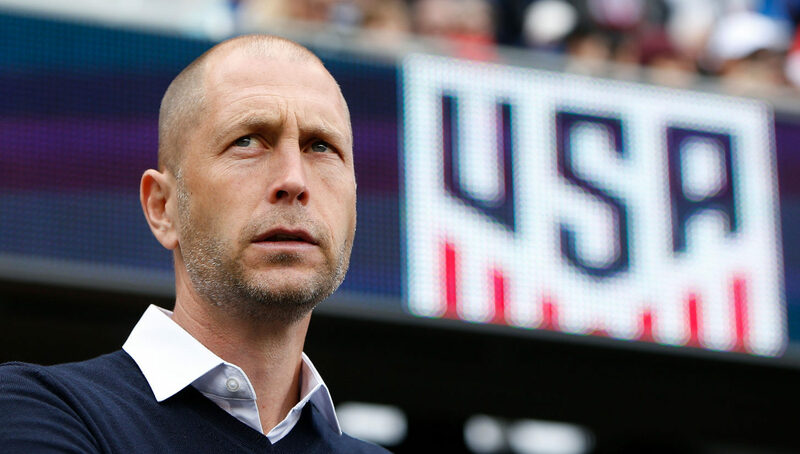 After a fantastic run in Major League Soccer in which he turned a lowly Columbus Crew team into a championship contender, it was clear that Gregg Berhalter was the right man for the vacant United States men’s national team head coaching spot. With a possession-first mentality, Berhalter will look to be the spark that ignites American soccer’s rise from the ashes. Still, anyone who thinks the move towards “pretty football” will be easy is gravely mistaken. While the transition to a ball control style of play similar to the likes of Pep Guardiola’s Manchester City or Luis Enrique’s Spanish national team seems like a fantastic idea on paper, the finished product is only as good as the sum of its parts. Unfortunately Berhalter’s parts are more Pinto than Ferrari. The U.S.’ most recent string of friendly matches tell a soccer population starved for on-field competency a sobering story. Yes, Berhalter’s possession was a hit against an undermanned Ecuadorian national side, controlling the ball for 62 percent of the match en route to a 1-0 victory (in which they had a meager two shots on target). But the true flaw of Berhalter’s approach was magnified in their March 29th friendly against a more experienced and technically skilled Chilean team. Simply put, we’re not there yet. The final score read 1-1, but that fails to highlight the true narrative. Chile was the far superior team — controlling 66 percent of the possession — and yet, they didn’t even qualify for this past summer’s World Cup. Any American soccer fans searching for silver linings (myself included), were humbled by the technical prowess of Chilean star Arturo Vidal and his impressive supporting cast. I don’t even want to mention that Alexis Sanchez was too busy playing for a resurgent Manchester United to even attend the game. But let’s take a second to focus on the positives. First off, we can still be solid defensively. We have a stable full of solid one-on-one defenders capable of keeping games within striking distance, even against top competition. 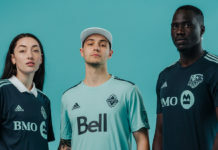 However, the question remains whether or not they can possess out of the back the way that Berhalter is seemingly demanding. One outside back spot is up for grabs, with a bevy of young American defenders competing for the position. At right back, Berhalter will likely turn to Newcastle’s Deandre Yedlin. On one hand, Yedlin has the sheer athleticism of an NFL wide receiver, but unfortunately, he has the touch of one too. 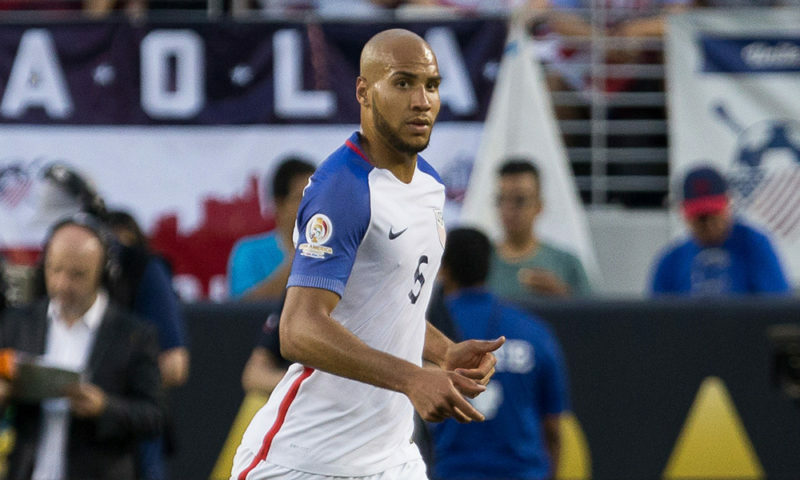 At center back, Berhalter has one player that he can trust to distribute and lead in veteran John Brooks. Brooks has been a mainstay for the national team over the past five-plus seasons, and has established himself as a defensive cornerstone. The one question facing Berhalter is whether he looks to win now with Brooks, or develop another young central defender. Brooks will turn 29 prior to the start of the 2022 World Cup in Qatar. Offensively, the USMNT still have a ways to go before the collective fan base should expect consistent offensive output. Berhalter prefers to play with a true central forward who can hold up and score when given opportunities. Thus far, he has looked to Gyasi Zardes to fill the position. Zardes scored 19 goals for Berhalter in Columbus throughout 2018, helping lead the Crew to an MLS playoff berth. Still, any player competing to be in the starting lineup at the forward position is simply a stopgap, as Berhalter waits for Josh Sargent to develop into a starter for the senior team. 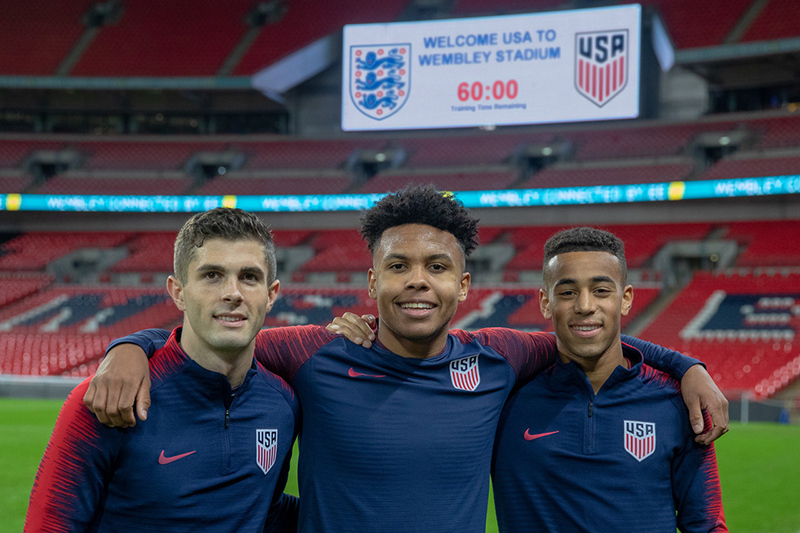 (L-R) Christian Pulisic, Weston McKennie, and Tyler Adams represent the promising USMNT midfield trio of the future. Can these three rising talents shoulder the load and turn the national team into a legitimate contender? The midfield is the one place where fans should genuinely be excited. While Christian Pulisic receives the bulk of the media attention (and rightfully so), Berhalter has a trio of young, creative midfield talent to work with. With Tyler Adams and Weston McKennie, both only 20 years old, Berhalter should be confident in his ability to coach a defensively sound midfield for the next decade. McKennie and Adams are both lauded for their ability to cover a lot of ground and create from defensive positions. Their roles over the next 10 years should be simple — to take defensive and distributive pressure off of Pulisic. But don’t be fooled into thinking the midfield core’s athletic talents or feel for the game were developed on American soil. The one thing that the three brightest young American stars have in common is that they all took their talents to Germany at relatively young ages. McKennie turned down both a scholarship offer from the University of Virginia and a professional contract with FC Dallas to join FC Schalke 04 in the Bundesliga. Pulisic joined Borussia Dortmund’s academy program as a 17-year-old, and was promoted to the senior team after just 15 games. Adams, who Berhalter has been experimenting with as an outside back and defensive midfielder, has the most American soccer experience out of the three. Coming up with his home town New York Red Bulls academy, he featured in 52 matches with the first team before making his way overseas with NYRB’s German counterpart RB Leipzig. The decision to move to Germany turned out to be the best one any of the young stars could make. Their technical abilities are unmatched from any American peers, and their intellectual approach to the game is certainly a byproduct of a soccer-centric German culture. 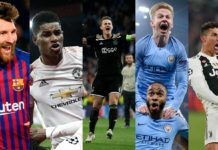 Despite the efforts put forth into improving the domestic league, it’s safe to say that the U.S. should be looking to outsource as many young talents as possible if they want to see maximum returns. So where do we go from here? 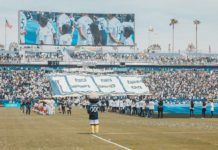 While the concerns about Berhalter’s style of play are valid, his willingness to change the American soccer culture is a good sign. With a talented core of young players and a progressive coach, the future is bright — we may just have to wade through a murky couple of years to get there. Next time you turn on a USMNT match, don’t be alarmed if you see costly turnovers in the defensive third and mediocre play at the forward position. We are building something different now, and it could pay significant dividends. Rome wasn’t built overnight. We’ll see you in Qatar.